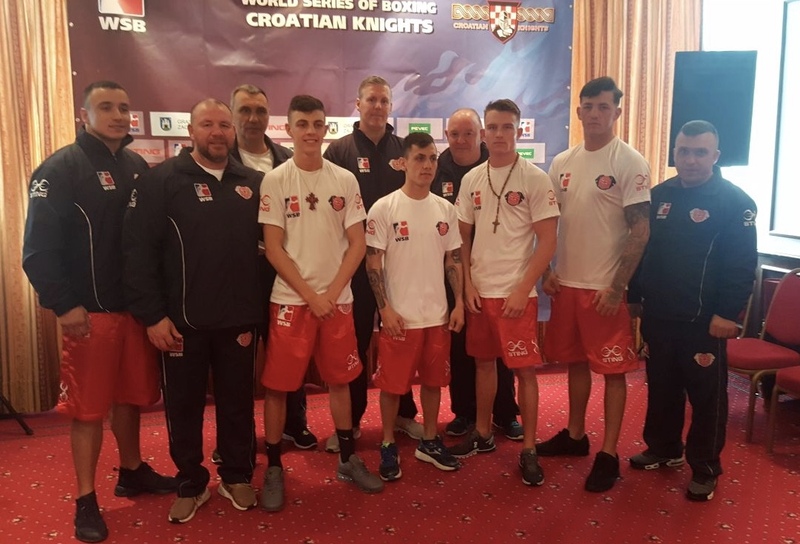 THE BRITISH Lionhearts maintained their good run of form in this season’s World Series of Boxing (WSB) with a comprehensive 4-1 win over the Croatian Knights last night (Friday 6 April) in Zagreb. Wins for Niall Farrell, Dalton Smith, Radoslav Pantaleev and middleweight Jordan Reynolds, on his World Series of Boxing debut, steered the Lionhearts to victory. A defeat for overseas selection, Florin Laurentiu Balteanu, who lost to Nodari Darbaidze in the opening bout in Zagreb, gave the Lionheart’s fuel to push on in the contest, ending the evening with a comfortable 4-1 victory. GB Boxing’s Performance Director, Rob McCracken said: “This was a strong performance from the British Lionhearts. Croatia went into the lead after the first contest, winning the opening bout with a strong performance from Darbaidze. “In the second bout, Niall Farrell brought the teams level up with a really good boxing display, controlling the contest and got the unanimous win against Filip Poturovic. “Up next was Dalton Smith, who has been out of action for a while due to injury. Dalton put on a tremendous performance, boxing his way to a unanimous win over Ivan Njegac. “Jordan Reynolds made his debut for the team, he was looking good for the victory when the contest was stopped in the fifth round, giving the Lionhearts a 3-1 lead. Next-up the British team face the France Fighting Roosters for a showdown in Newport on Saturday 14 April 2018 to decide who finishes the regular season as winner of the European Group. Tickets for the match at The Newport Centre can be purchased at www.gbboxing.org.uk/tickets.